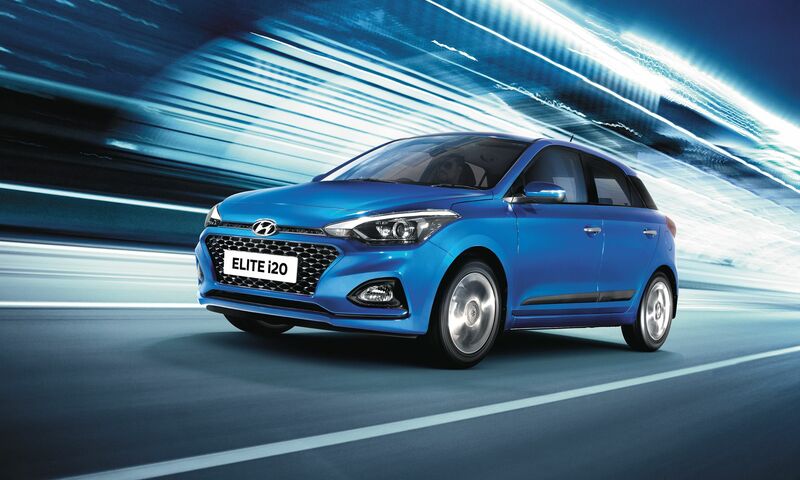 Attention comes easy when you drive a Performer. 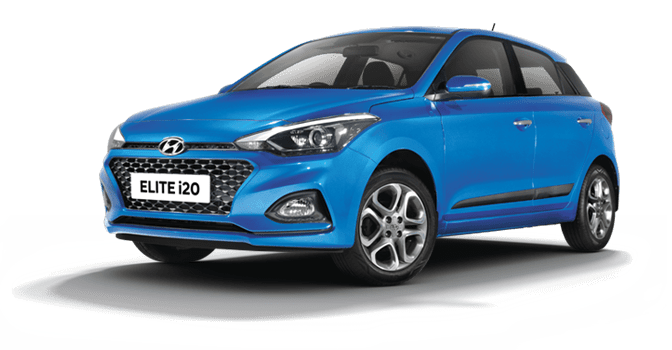 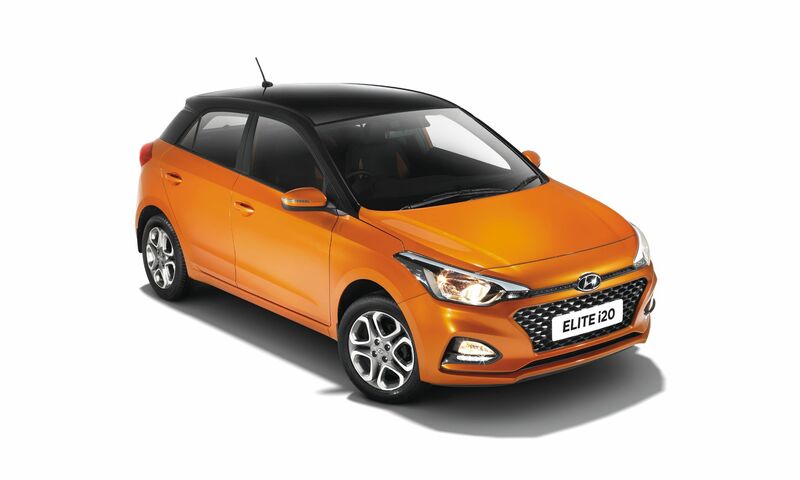 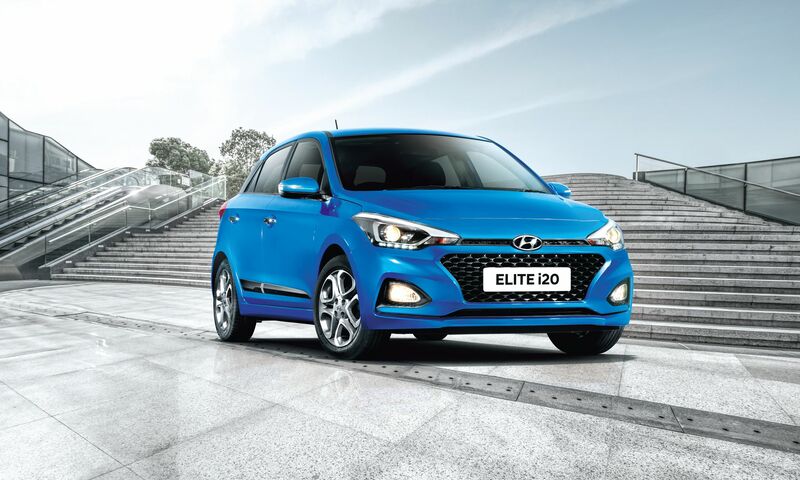 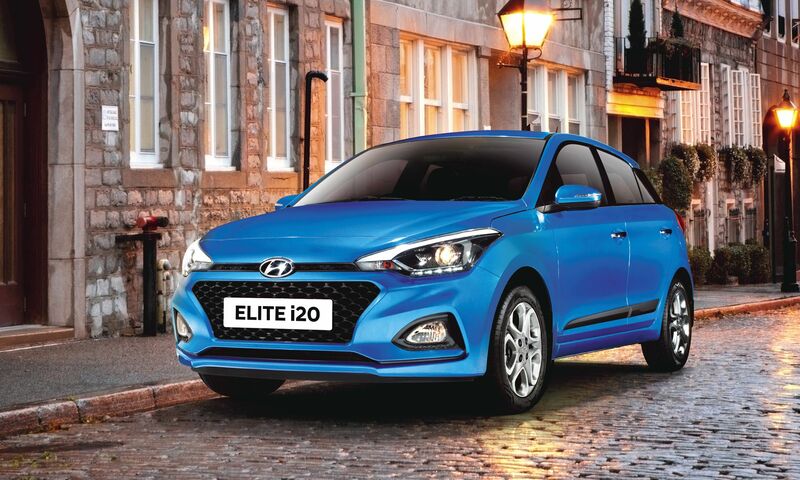 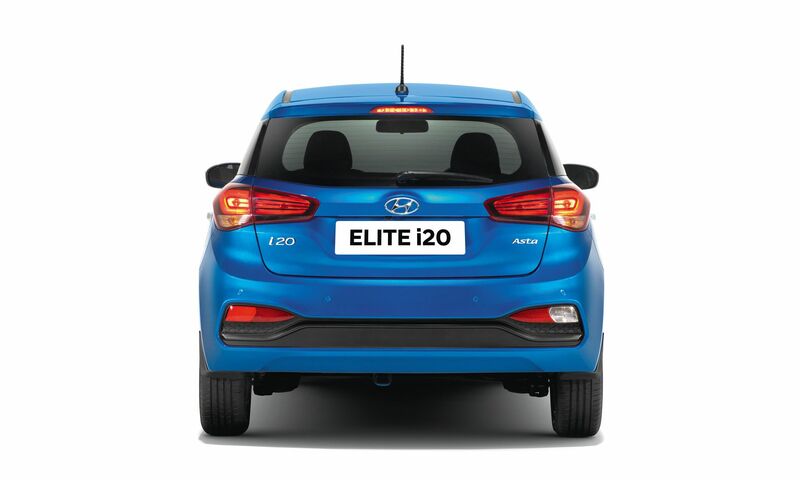 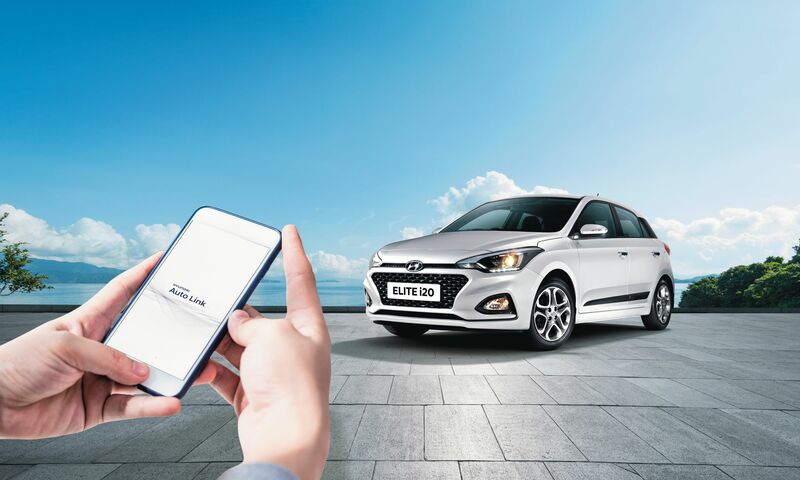 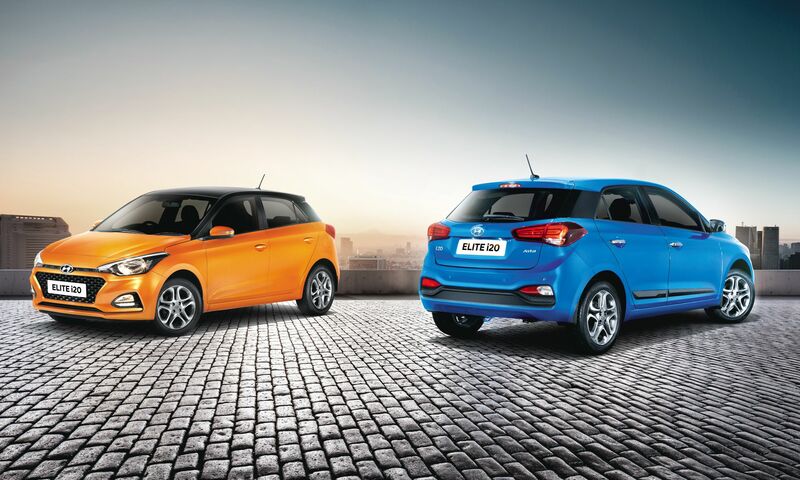 The New 2018 ELITE i20 is aesthetically designed with premium interiors and spunky looks that make it truly appealing. 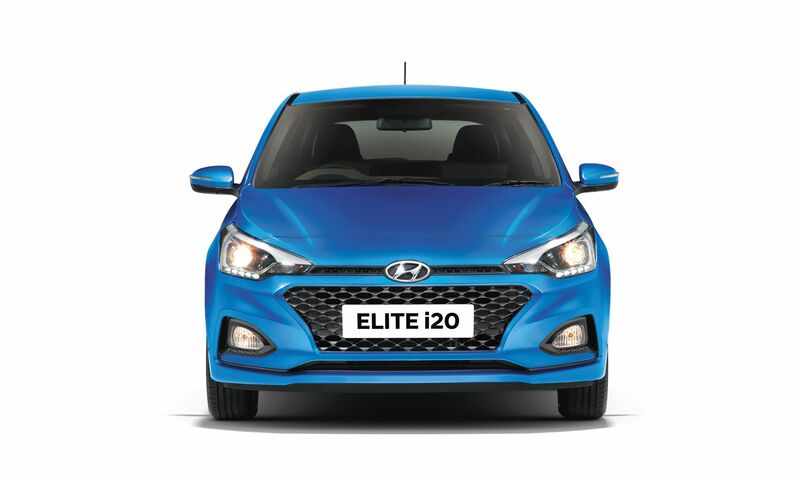 The advanced and reliable 1.4 L U2 CRDi technology ensures good performance, optimum efficiency with lower running costs, lower NVH and lesser emissions with 3 Years/100,000 kms Warranty and 3 Years Road Side Assistance (RSA) for complete peace of mind for customers. 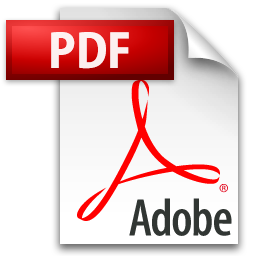 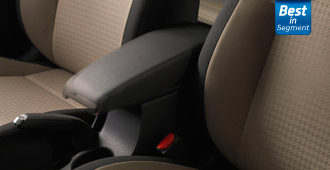 The feature helps adjust the driver’s seat manually for a customized driving position. 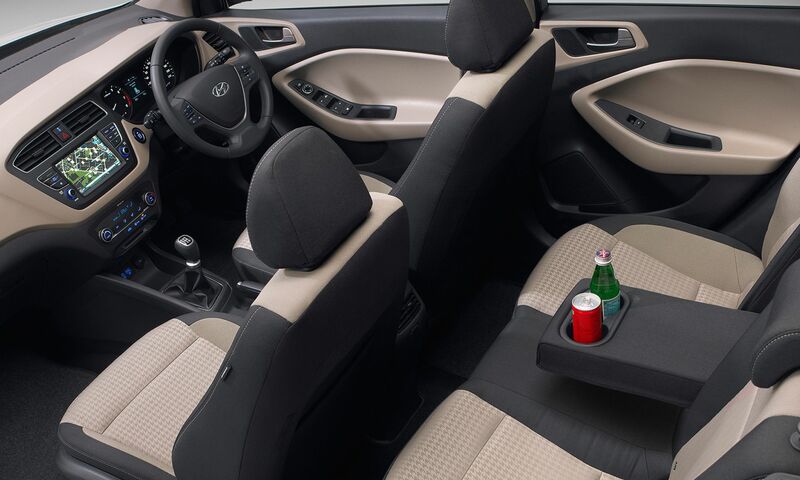 The front passengers can enjoy their favourite beverage on the move by keeping it in the centre console area. 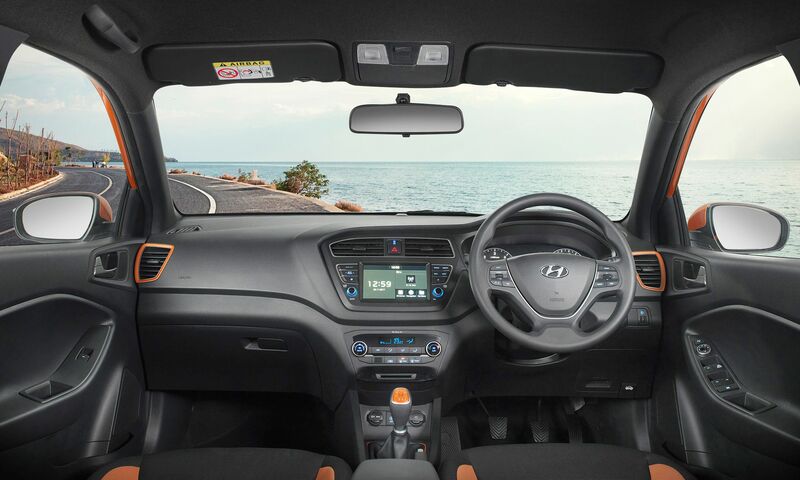 Convenient one touch function to warn lane change intention to the rear traffic, hence ensuring safe driving.